With the help of an attorney, seniors can navigate the sometimes tricky process of creating an estate plan that achieves in death what they’ve worked so hard to do in life: take good care of those they love. Less than half (44 percent) of Americans have a will to divide their estate after they pass away, according to a 2016 poll from research provider Gallup. Because probate, the legal process of dividing an estate, can be emotionally and financially devastating for heirs, that’s a problem. However, just having a will isn’t enough. To protect your final wishes, take care of loved ones, safeguard your assets, and prevent family disputes, you need to ensure your will is legally sound. A will is incomplete if it only addresses what happens when you die. To be truly comprehensive, it also should address what happens while you’re still alive. This is best accomplished not with the will itself, but rather with complementary documents known as advance directives, which are written, legally binding instructions designed to guide caregivers if you can’t articulate your own health care wishes because of dementia or other health declines. In addition to your will, Jeffrey Asher, a New York-based attorney specializing in estate and elder law, recommends designating health care and financial powers of attorney that grant authority to an individual to make financial and medical decisions on your behalf, completing a living will outlining treatments you do and don’t want used to keep you alive, and, if you choose, signing do not resuscitate (DNR) and do not intubate (DNI) orders. A will is only one way that assets are transferred after death. Another way is through beneficiary designations on financial accounts and insurance policies. Such designations trump wills. “If you want to leave everything to your new girlfriend, but your kids are named as beneficiaries on all your accounts, the will doesn’t mean anything,” explains Neiburger. Putting funeral instructions and burial wishes in your will is another common mistake, as wills typically aren’t read until weeks after the funeral. If you’re a pet parent, you should include provisions for animal care in your will, according to Neiburger, who recommends making written arrangements in advance with a friend or family member who agrees to adopt your pet. If you can’t find a caretaker, you may be able to arrange an adoption with an animal sanctuary in exchange for a donation from your estate. In the Digital Age, overlooking online assets—banking logins, social media accounts and email accounts, for instance—is a common blunder. Some of these assets, such as digital photos, might hold financial or sentimental value. Others, like login credentials, could be misused if they fell into the wrong hands. 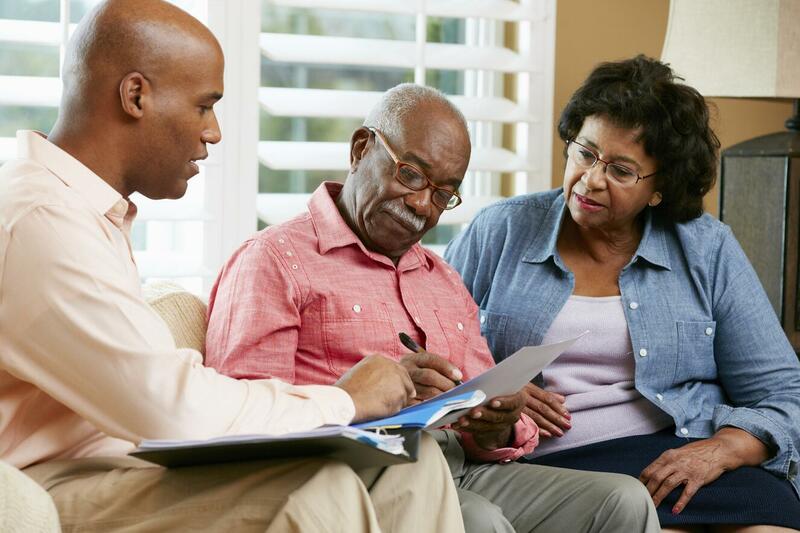 It’s important to discuss plans with friends and relatives, as bequests can have negative as well as positive implications on your heirs—especially if those heirs live in a senior living community or are receiving government benefits. Planning ahead and getting your will and other legal and medical directives in order can give you and your family peace of mind today and in the future.